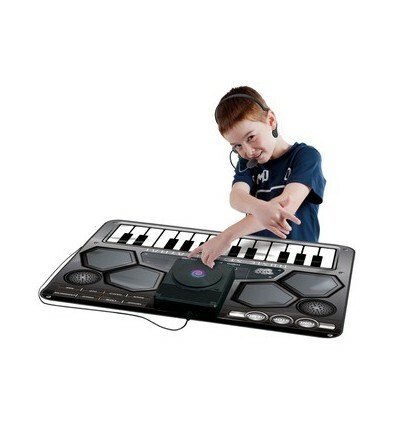 Large DJ play mat set with 24 touch-sensitive keys, drums pads and DJ scratch disk. 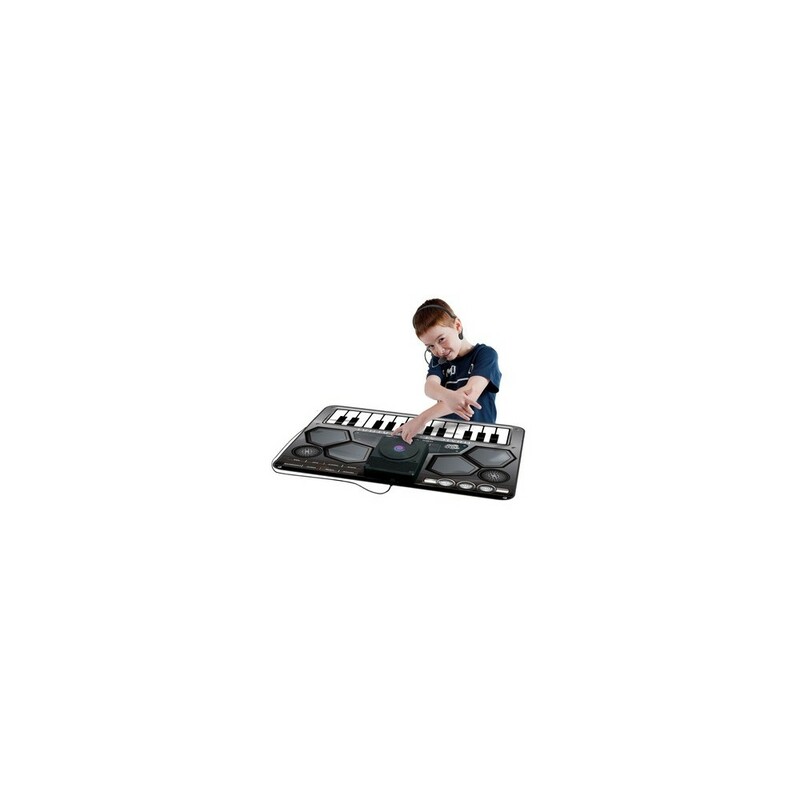 Touch, prod and poke all areas of the mat to play a variety of musical sounds, mixing them together with the pre-recorded tracks that cover a wide variety of genres and tastes. Connect an MP3 player to play a wide selection of music through the mat's speakers. 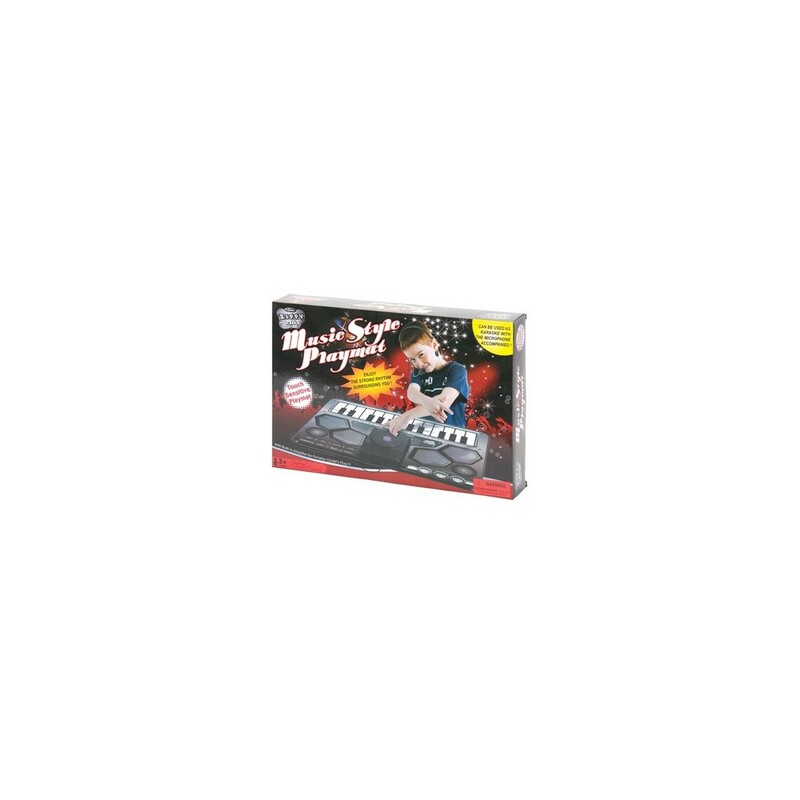 Plug in a microphone as well and you'll be making professional sounding tracks in no time.